A battery is the heart of any car, and the main function of it is to start the car. These days most cars have a single 12-volt battery. It is a wet-cell battery that is rechargeable over and over again. The battery comes in a plastic casing containing sulphuric acid and leads normally is a lead-acid battery. This battery uses your car’s alternator to charge itself. But a period the battery loses its ability to hold the charge and a day comes when your weak battery is unable to start your car. This happens more on cold weather and it worsens as a battery when it gets low on charge will need a booster to start. To avoid such a situation, you should get it replaced before it drops to a critical level. 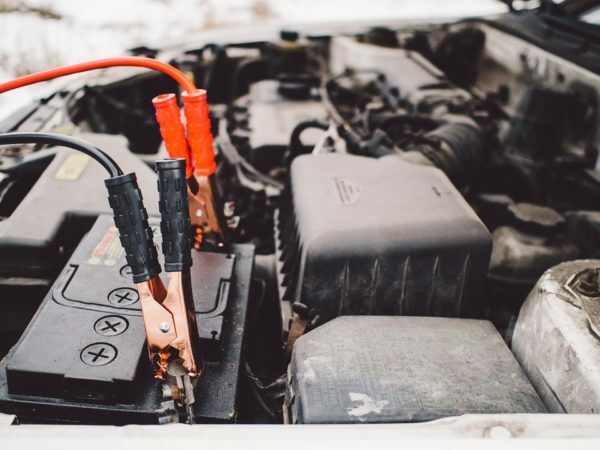 A car battery normally lasts for about five years on an average. 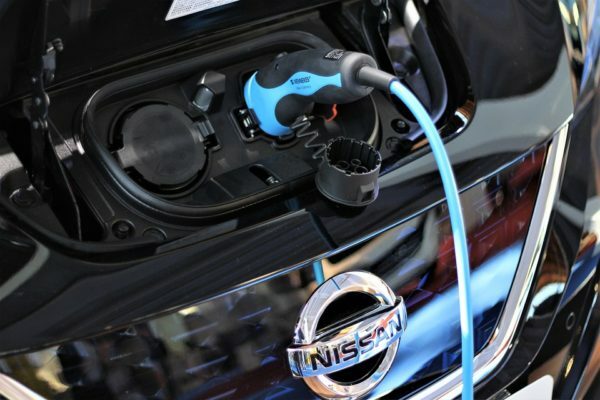 It could last even longer if the vehicle is used daily and the battery is kept fully charged. However, if your vehicle is parked over a long period, then the battery deteriorates even sooner. How do you tell when your battery is running low? The capacity of the battery is measured in terms of Ampere. Use a battery tester that will measure the rating of your battery and compare it to a new battery. It could also test your alternator and the charging system of the vehicle. The AVR system also known as automatic voltage regulator system measures the maximum voltage that should come out of your battery’s output. A fully charged battery should indicate a 12.6 Volts on the voltmeter. 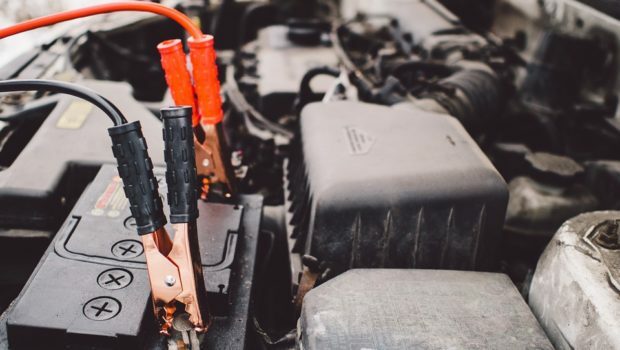 If the battery voltage drops down to less than 11 volts with the engine on it is a clear indication of a weak battery that needs urgent replacement. There are many car dealers that offer a free battery inspection test as part of the seasonal promotion. Signs that you should replace your battery. When your battery is weak, you will notice that the engine turns slower than usual and the dash lights start flickering when you start your car. This even happens when you have charged your battery fully. Operating the car functions becomes jerky and slow. The power windows of your car operate much slower when the car is on battery compared to when the engine is running. The headlights of your car are dim when the engine is idling and only gets brighter when you rev the engine. When you open the bonnet of your car, you will find corroded terminals on the battery and often rusted. Why does battery performance decline over time? 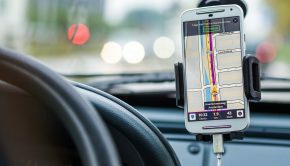 If you have a habit of driving to places you can easily reach on foot, then your battery is never charged fully. This is because everytime you start your car you use a lot of power, and this loss of power is lot replenished over a short distance. Temperature is one of the major factors affecting the performance of your battery as the whole battery runs on a chemical reaction. The ideal operating temperature of a car battery is 26 degrees centigrade. If you live in a hot climate, then the performance of the bike will decline even sooner. Heat accelerates the chemical activity and also speeds up the amount of corrosion. Once it is damaged by heat, it cannot be restored. Same is the case if you live in a cold climate then the reaction in the battery slows down, and therefore it would be sluggish over a period of time. If the battery is exposed to very cold temperatures, then the liquid inside would freeze causing irreparable damage to the battery. Why should you consider replacing the battery? If your battery has started causing problems, then you might want to replace it at the earliest to prevent more harm to your vehicle. A dead battery or a weak one will take a toll on your electrical system. It may cause short-circuit in the electrical components of your car which would then cost you expensive repairs. It might also cause accidental fires inside the vehicle. Using a weak battery can damage the alternator of your car. It can cause a misfire and incomplete combustion inside the combustion chamber. Running on a weak battery could affect the lights of your car. The lights due to low voltage could fuse out and call for further repairs. Cars these days run on ECU (engine control unit) that requires an active battery. A problem in the ECU could also cause your car engine to malfunction over time. The electricity supplied to the ECU has to be reasonably steady and free from spikes or drops. Without a proper well maintained battery you could get stuck in the middle of nowhere. Such situations could impact your safety in the middle of the highway. Avoid using accessories while driving: The battery is primarily designed to power to start the vehicle. Turning the radio, lights and other electronics could put an added load on your battery as it exceeds the capacity of the alternator. 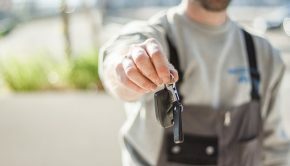 Never leave the car unused for a long time: If you leaving for vacation make sure you disconnect the battery terminals before you leave. This will prevent the battery getting discharged on its own and will prolong the life of your battery. Check the battery water levels: Always make sure to carry periodic check-up, at least once a week, on your vehicle. Check for the level of battery water inside the battery and top it up in case it’s low. Never refill it using ordinary tap water. Make sure to use only distilled water otherwise it will corrode the battery plates. You can always seek the help of a professional like Battery experts who will get your job done sans hassles. Finally, you should never think of running your car without a battery. Many technicians might advise you to do so for a brief period, but then it will cause irreparable damage to your vehicle in the long run.